Your ideas. Your requirements. Your budget. Once we know what you want, we can advice the best way to achieve it. Putting your ideas into practice. You need a practical, affordable plan and we will help you draw it up. Considering the various options for a building project can be quite daunting for you, but our experienced professionals are always at hand to outline your options and give professional advice every stage of the process. PVA DEVELOPMENTS do not charge any deposit. As the project progresses, we will give you a detailed valuation every two weeks. This means you can see exactly what you are paying for. 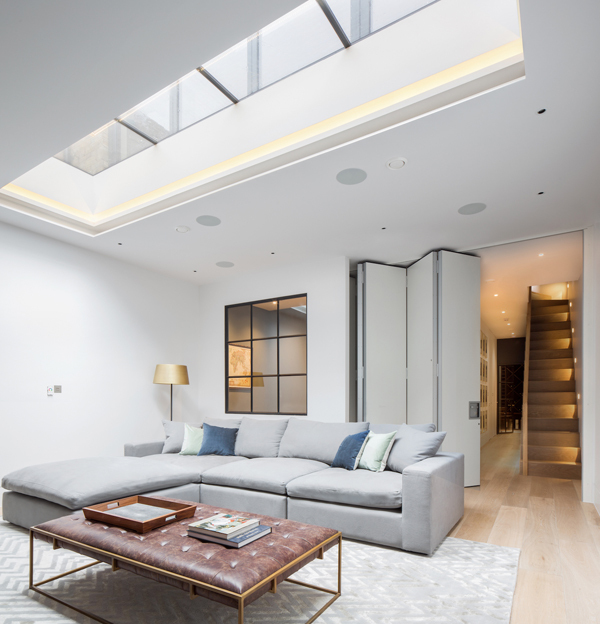 PVA DEVELOPMENTS always operate within the framework of a JCT 05 Standard Contract (established by the Royal Institute of British Architects) which protects the interests of both the builder and the client. Getting started. We always aim to begin work as soon as is convenient for you. We always like to have regular meetings with you as the project develops. It’s important you feel “in the loop” and that you can discuss each stage with the team (including architects and interior designers, if applicable). We take pride in our excellent record of completing on time and within budget. It’s our job to insure all you dreams come to fruition with the beautifully constructed, well-managed end product. JOB DONE! PVA DEVELOPMENTS will continue looking after you once the job is completed. As part of the contract we offer structural warranty, we also offer a warranty on all electrical and plumbing installations. We have successfully undertaken a number of new builds, ranging from small to large properties. Our services include design, planning, construction and after care. 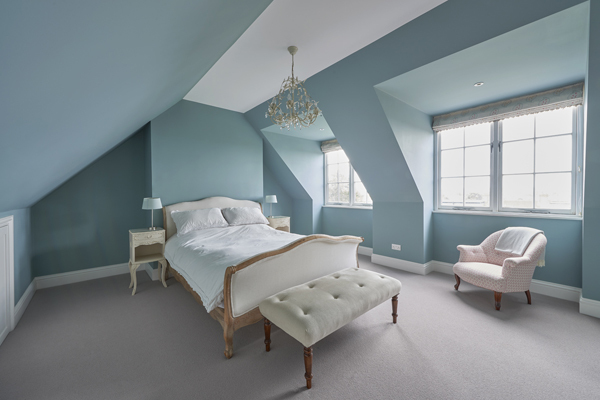 The construction of loft conversions is continuing to be a popular means of adding living space to an existing home. We build large dormer roofs, hip to gable lofts, Mansard roofs and “L”- shape lofts. PVA DEVELOPMENTS have worked on many renovation projects throughout the city. 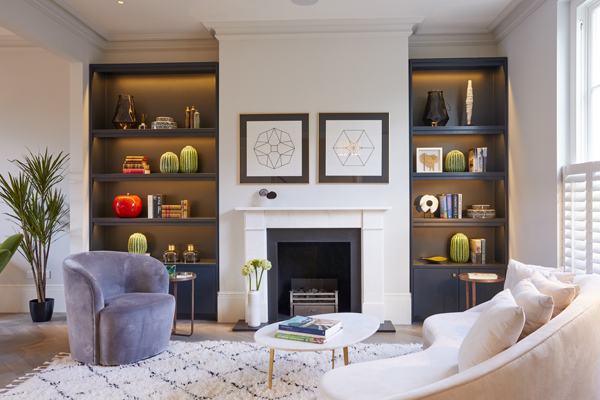 They have included high spec renovation of 300-year old property in the heart of Soho as well as renovations of more usual homes. This is PVA’s stock-in-trade. 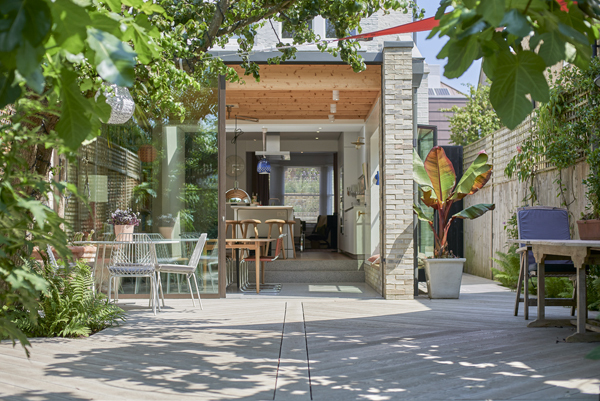 A good well planned, well-constructed extension can transform a house in to a beautiful home. We have a deserved record of delivery in this area. 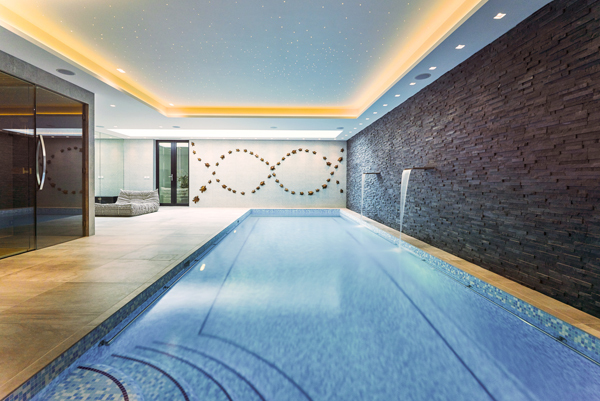 Given the extraordinary boom in the London property market, basement construction is becoming increasingly popular. PVAD has a particular specialism in this area having completed several new basements to very high standard.